Mass Ave Family Dentistry is an Indianapolis based family dentist practice that treats patients of all ages. We are committed to delivering the highest quality dental care and do so using state-of-the-art dental equipment. We are a cosmetic dentist that offers services like checkups, teeth cleaning, crowns, veneers and more. We also perform emergency dentist services that include bonding, crowns, and bridges. As a local dentist, we create lifelong relationships with our patients and their families and work to ensure that they receive treatments in a comfortable and relaxed environment. Dr. So and our staff invite you to schedule an appointment by calling 317-456-5109 and experience why our patients think Mass Ave Family Dentistry is the best dentist in Indianapolis. A native of California, Dr. So studied at the University of California, Berkeley where she received her undergraduate degree in math in 2003. 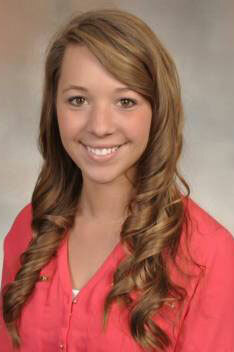 She graduated in 2012 from Indiana University School of Dentistry. While a dental student, Dr. So was a leader in starting a student-run clinic for those unable to pay for dental care. She continues as a faculty volunteer at this outreach clinic, today. 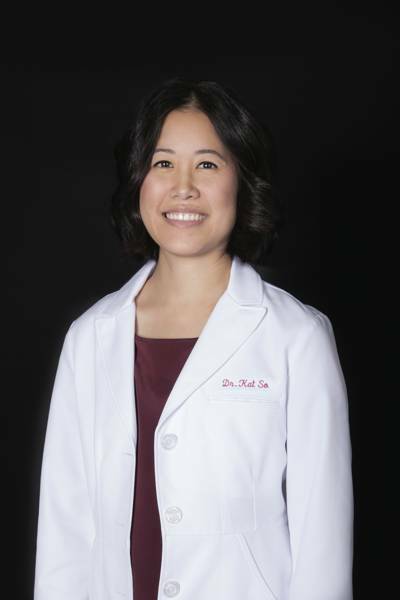 She is a member of the International Academy of Oral Medicine and Toxicology. She is a member of the American Dental Association, Indiana Dental Association, and the Indianapolis District Dental Society. She enjoys the people and seasons Indiana has to offer. She loves spending time with her husband, Jim, and her stepson, Parker, and their yellow Labrador, Caleb. My interest in holistic dentistry stems from my Chinese background. Since I have personally experienced what eastern medicine has to offer my frame of reference has changed how I view alternative medicine. Alternative medicine combined with some traditional treatments can significantly improve the outcome for many patients. Applying this concept to dentistry has helped numerous patients. As more people discover the holistic approach to dentistry advances in this field may go far beyond what it is today. Our approach to dentistry, here at Mass Ave Family Dentistry, is not only treating a toothache, it is treating the whole person. There are many connections between the oral cavity and our entire body system. I look forward to meeting you and your family and to spreading this knowledge and philosophy so that we can grow a healthier community and environment around all of us.